Research suggests and we concur, that hockey players receive significantly more personal skill development through station-based training when compared to traditional, full-ice team practices. 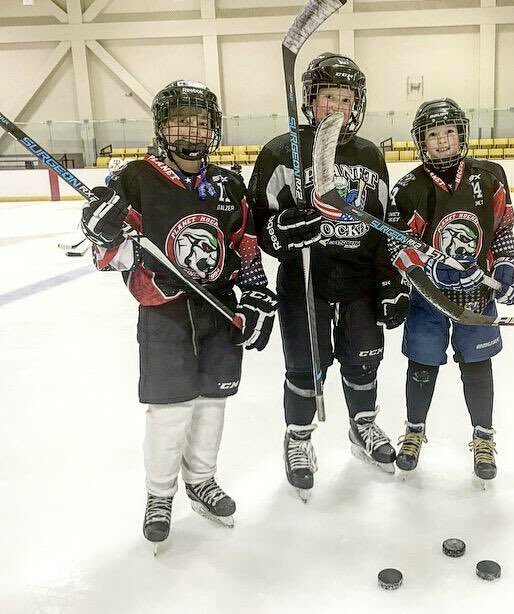 The Planet Hockey Development Model implements station-based training to teach the latest techniques and systems focused on individual player development. When you infuse innovative, professional, energetic, "role-model" coaches along with a location filled with world-class accommodations, meals and activities, you create an environment where skill development and personal growth is maximized. Our Model is specifically designed not to be age-specific, rather skill-specific. Players are placed into smaller sub groups based on current skill level then assigned a customized instructional syllabus designed to maximize individual confidence and long-term athletic development.